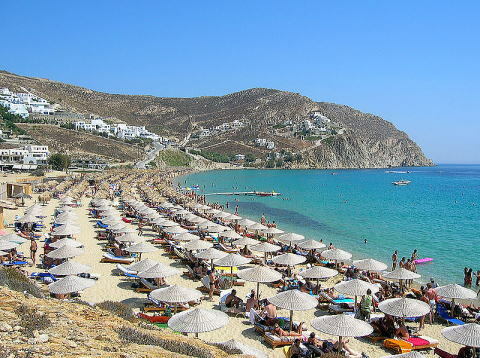 Greece to enforce total smoking ban in enclosed public places. 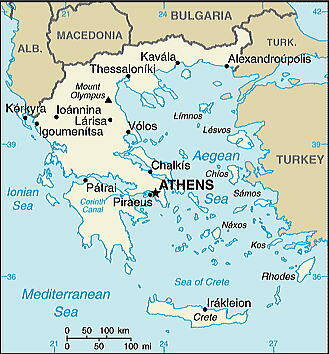 Greece is a country in southeastern Europe, situated on the southern end of the Balkan peninsula. 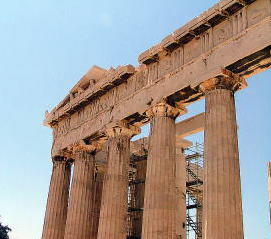 The capital of Greece is Athens. 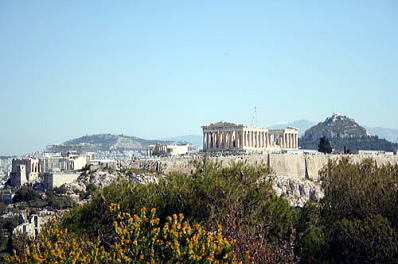 the 16.5 million tourists, in which about 6,100,000 tourists visited only the city of Athens. 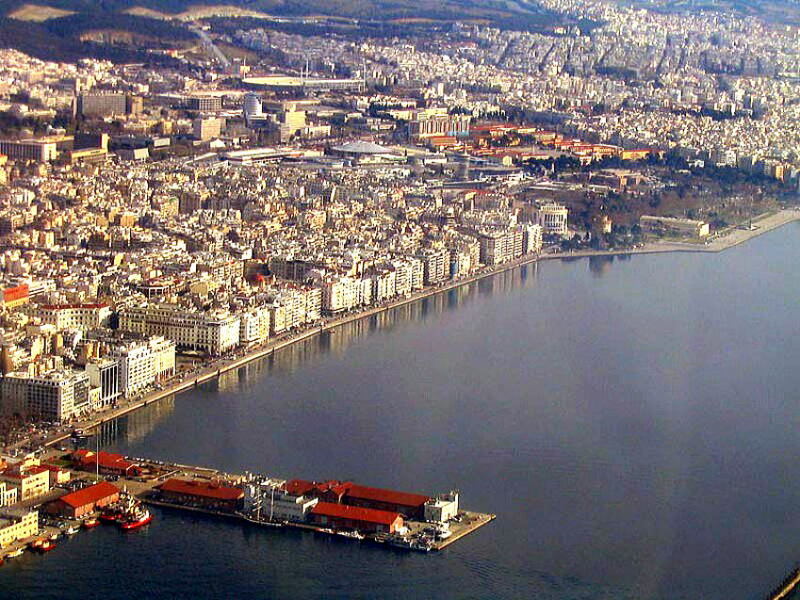 The photo is the aerial view of the central districts of Thessaloniki, the second largest city in Greece. 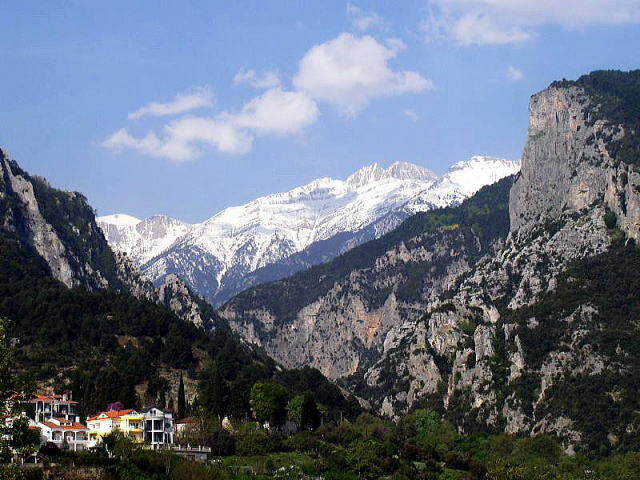 in Greece, with high of 2,919 m. It is located about 100 kms away from Thessaloniki, Greece. 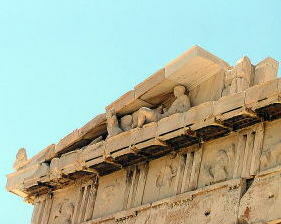 (L) A pollution moderately damaged the Parthenon. 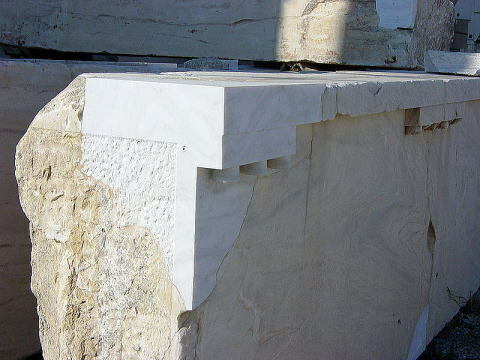 (M) Part of the East pediment found on the Parthenon. 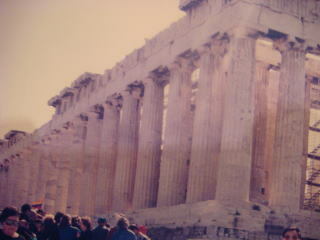 (R) The Parthenon, Athens, Greece, photographed in April 1995.
than required by law. The new law does not require implementation until January 1, 2010.
places, including all bars and restaurants, offices, hospitals and on all forms of public transport. 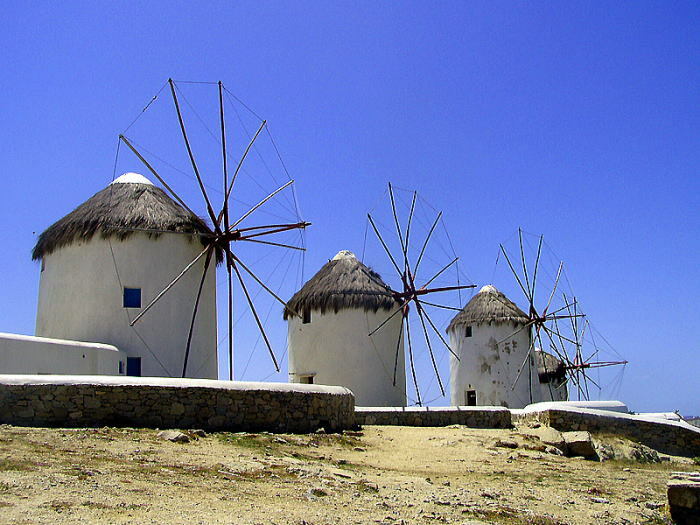 of up to 20,000 euros and have their licenses revoked. 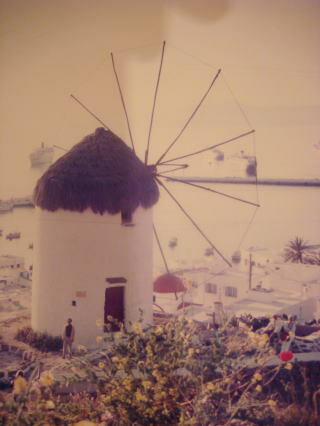 (L) Windmills at Mykonos Island (R) Mykonos Island viewed from a cruise ship. 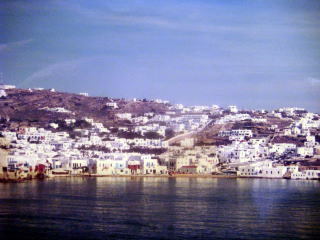 Mykonos is renowned for its cosmopolitan character and its intense nightlife. Both photos were taken in April 1995. Turkey imposed a blanket ban on smoking in enclosed public places.